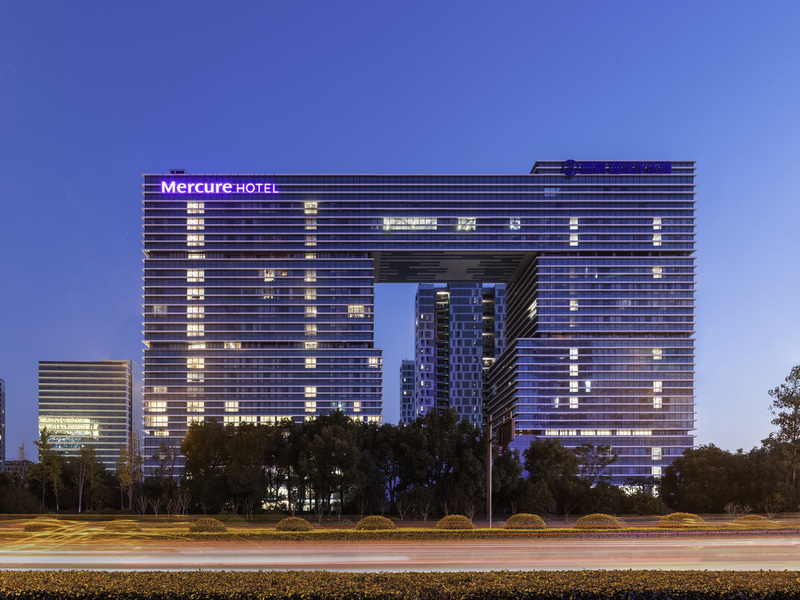 Mercure Hangzhou Xixi Wetland is located in the business center of the future high tech city of Yuhang District, close to both Alibaba Xixi Park and Hang Seng Technology Park. Just 20 mins by car from the Xixi Wetland, it is surrounded by many malls and scenic spots such as the Yintai Mall and Cangqian Ancient Town. The hotel offers 168 guest rooms, an All Day Dining restaurant, lobby bar, multipurpose conference room, 24-hour gym, and laundry room. Perfect for leisure and business travelers. The room features free card access, intelligent air conditioning and fresh air ventilation. The room features an intelligent lighting control system. The room features different lighting modes in the guest room. The hotel has 168 rooms decorated in classic French-inspired design with well equipped facilities. Free use of high speed WIFI is available throughout the hotel. Located on level 1, the All Day Dining restaurant combines the essence of Eastern and Western cuisine to provide guests with delicious and healthy Western breakfast, a la carte service for lunch and dinner as well as an exclusive customised buffet. Located on the ground floor, the lobby bar offers a wide variety of drinks and light snacks. The Mercure House Wine, which is an imported French wine handpicked by our sommelier, is served exclusively to our Members. WIFI is available.